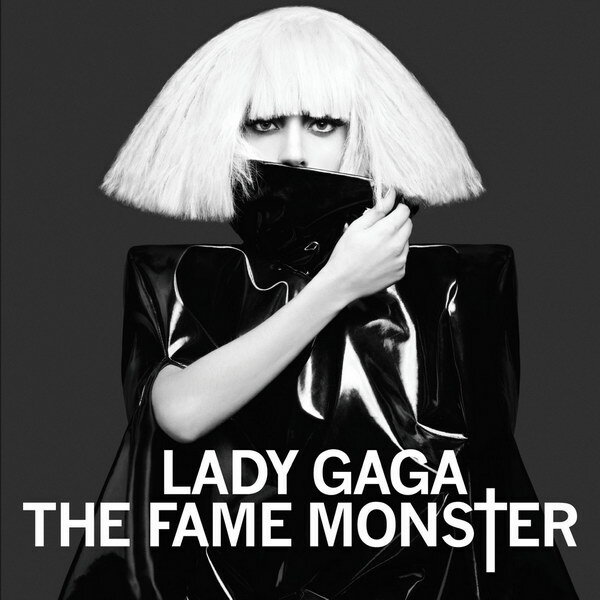 The Fame Monster is the third extended play by American recording artist Lady Gaga, released on November 18, 2009, through Interscope Records. The font used for the album title as well as the artist name is very similar to News Gothic Bold, with a modified “T”. The font was designed by Morris Fuller Benton in 1909. You can view more details and purchase the font here. In addition to The Fame Monster, News Gothic typeface is also used in the following logos, movie posters or album covers etc., including: Dancing Queen, The Future (film), Finlandia Logo, Extremely Loud and Incredibly Close, ABBA, The Revenant.